All Seasons | Furnace Repair Winnipeg Ltd.
Tankless Hot Water On Demand are gaining popularity as an energy-efficient way of providing hot water. 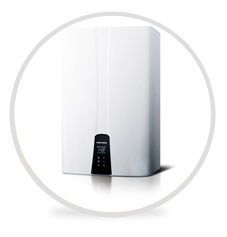 Tankless water heaters are exactly what the name implies: a hot water heater that does not have a storage tank. Tankless water heaters are often marketed as “hot water on-demand”. 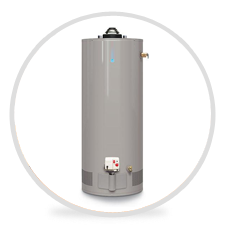 Hot water tanks are a reliably inexpensive way to heat and store hot water. Most Canadian homes have a single hot water tank, which some homes have two or more. The type of water tank that’s right for you depends on preference, climate, and type of home. throughout your home for you and your family’s health.